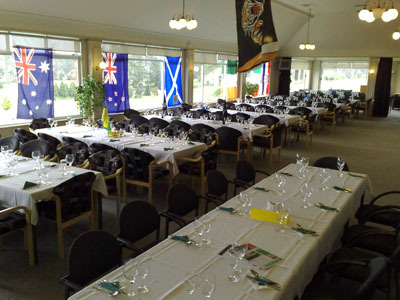 Whatever the occasion, Titirangi Golf Club can cater to your function and conference room needs. 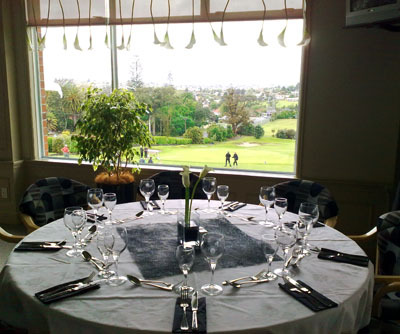 The Clubhouse lounge has spectacular views of the course and can accommodate up to 150 people sitting or 180 standing. The room can be seperated into smaller sections and there is also a conference room available for hire. 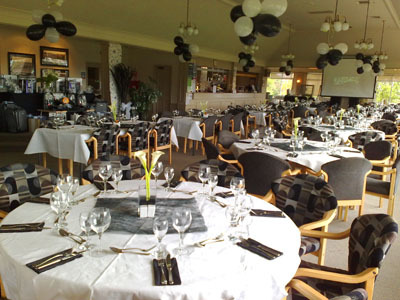 Whether as part of your corporate golf day or for a private function, our caterers, bar and friendly events management staff can help make your day unforgettable.